Standard Ring and Plug Gages under 1 inch IN STOCK! 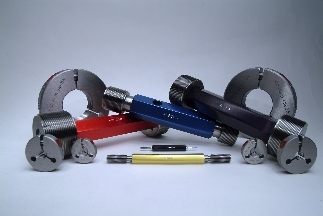 Full Form Certification Standard with every gage. Manufacturer of Special Thread Ring and Plug Gages.